Alectris, a global operations and maintenance (O&M) independent service provider for distributed generation and utility scale solar PV plants in North America and Europe, received the Facilities Management 2014 award in the category of Operations Management tools, for its entry, “Optimizing Performance of Solar PV Plants,” at a ceremony in Athens on May 5, 2014. The Facilities Management Awards are organized by Boussias Communications, a leading European producer of business events. 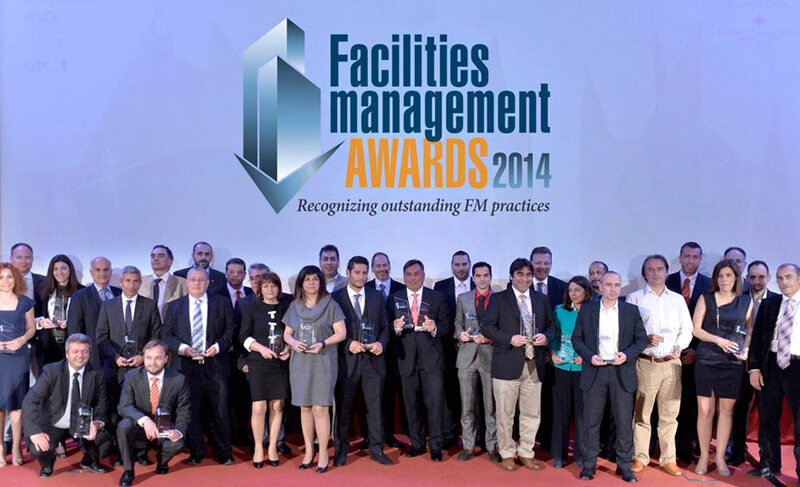 The award program celebrates the accomplishments of facilities management professionals and their companies. The ceremony was attended by approximately 300 representatives of key facilities management providers in Greece as well as senior executives from various vertical markets including energy, transport, infrastructure/utilities, tourism, banking and manufacturing. Companies participating included Adidas, Aktor (largest construction company in Greece), Citibank, Ericsson, ISS (a global provider of facilities services), Nestle and Novartis. The awards were supported by LG Electronics Hellas, organized in collaboration with the Hellenic Facility Management Association and with the support of the Project Management Institute, the American Society of Civil Engineers and of the Hellenic Maintenance Society. Alectris won the Bronze Award for its entry entitled “Optimizing Performance of Solar PV Plants” in the Operations Management Tools category. Award evaluation criteria included innovation, design and implementation of the practice, its performance and its significance for the facilities management industry. More than 75 nominations were received. “The judging panel and organization for the awards created a very high level of evaluation,” said Nikos Nikitas, business development manager for Alectris (pictured at right), who accepted the award on behalf of the company. The Alectris entry consisted of the ACTIS, Asset Control Telemetry Information System, the company’s proprietary software delivering holistic data for preventative and real time asset management reporting in concert with its engineering and solar O&M services. Alectris solar O&M services are engineered to identify risks and secure profit delivery in every stage of solar PV plant ownership.